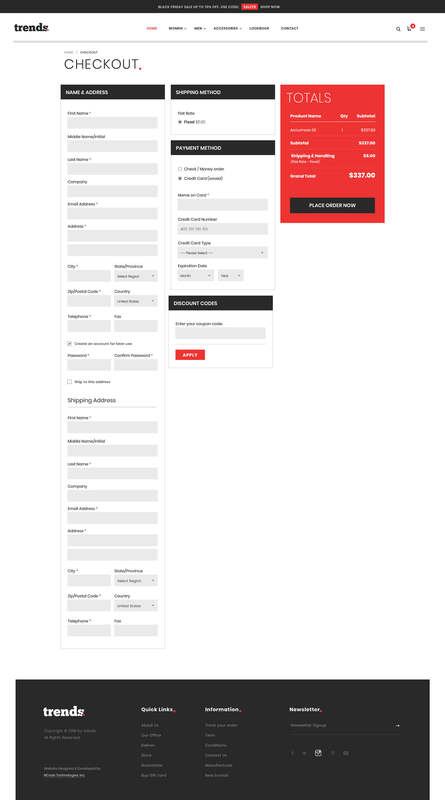 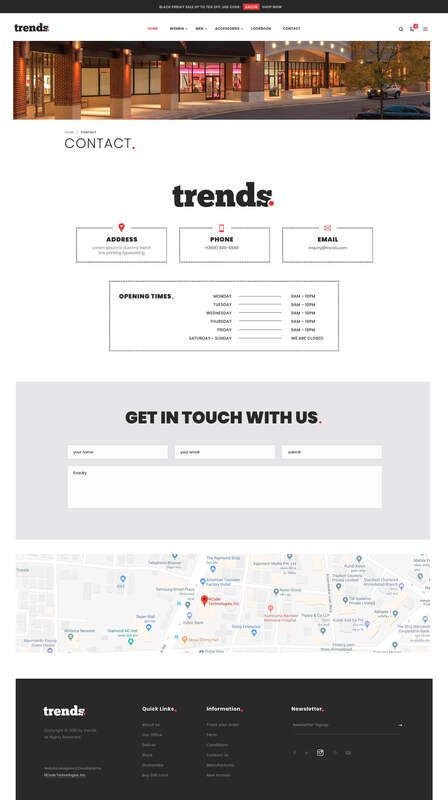 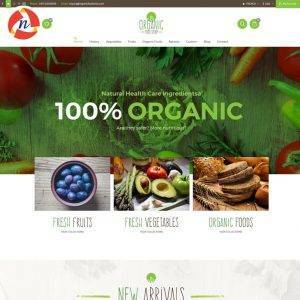 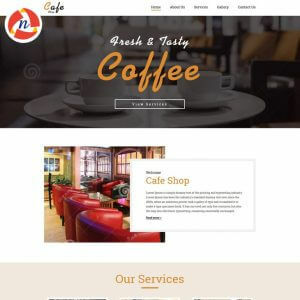 Trends Bootstrap 3 Template For Cloth Store - NCode Technologies, Inc.
Trends Bootstrap 3 theme is suitable for any kind of online store website like men’s clothes, women’s clothes, fashion, shoes, watches, handbags, wallets, and accessories store. 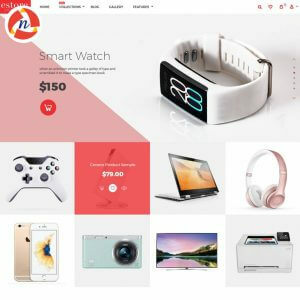 Trends Bootstrap 3 theme is suitable for any kind of online store website like men’s clothes, women’s clothes, fashion, shoes, watches, handbags, wallets, and accessories store. 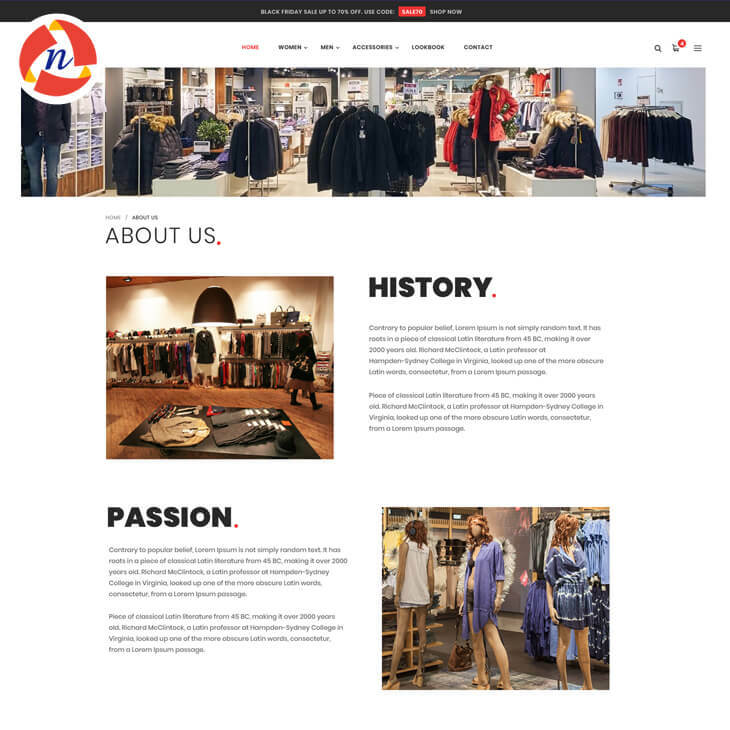 If you are a modern fashion retailer looking to sell clothes or shoes online, Clothes is built right for your selling needs. 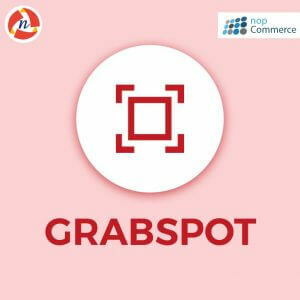 Our desire is to help online business owners in building responsive fashion clothes online store which increases their revenue. 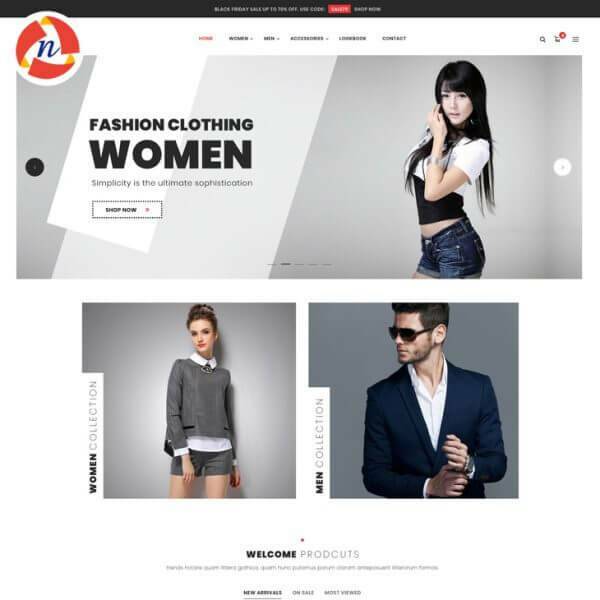 Clothing Bootstrap 3 theme offers enjoyable shopping experience for the mobile phone, tablet and desktop users. 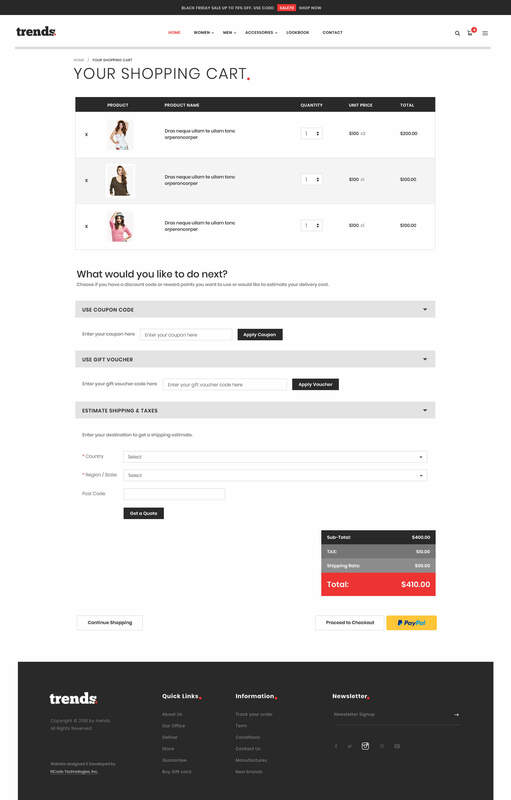 The responsive design, fast loading speeds and elegant layout do magical things for the best time spent on the site.